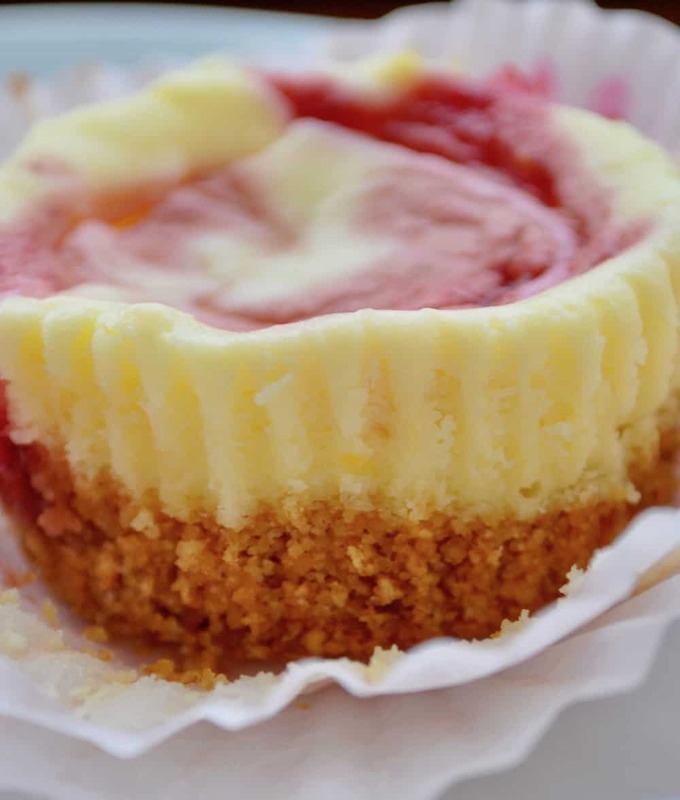 These Mini Lemon Cheesecakes with Raspberry Swirl are so fun to eat. I mean to make and share with friends, I swear! Actually I made a double batch of these and took them to what I thought was a bake sale but turned out to be a dessert auction. They were really popular and they helped the auction succeed and that’s that’s what counts. They were so fresh and tasty my husband bought the last of them, he DID share with us, I would’ve kept them to myself. 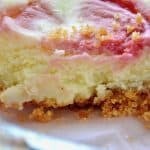 Lot’s of fun to make, lot’s of fun to eat, you can’t go wrong with these Mini Lemon Cheesecakes with Raspberry Swirl. I should have really been listening better when I was told about the dessert auction. I could have sworn they said bake sale. But alas it did turn out to be an auction. It was fine though we just grouped the mini cheesecakes in groups of 4 or 8 and auctioned them off that way. They sold, made money and that’s really all that matters.  I think we made 950 dollars total from a small Boy Scout Troop Court of Honor in a very small town in Alaska. The combination of raspberry and lemon is one of my all-time favorite combos. It’s like the old tiger tails from Hostess. OMG, I loved those. No coconut on these cheesecakes but I suppose there could be. Just a little sprinkle and tiger tail cheesecake. Uh yes, please! Plus they have nice graham cracker crust and that takes them over the top! You know they were good when your husband gets in a bidding war and finally just pays 20 dollars for 8 cheesecakes. They were really refreshing, a nice change from all things chocolate. And they pack really well in school lunches, they didn’t crumble or fall apart. And when it was time to eat them they still tasted great after a few hours in a plastic container. WIN! 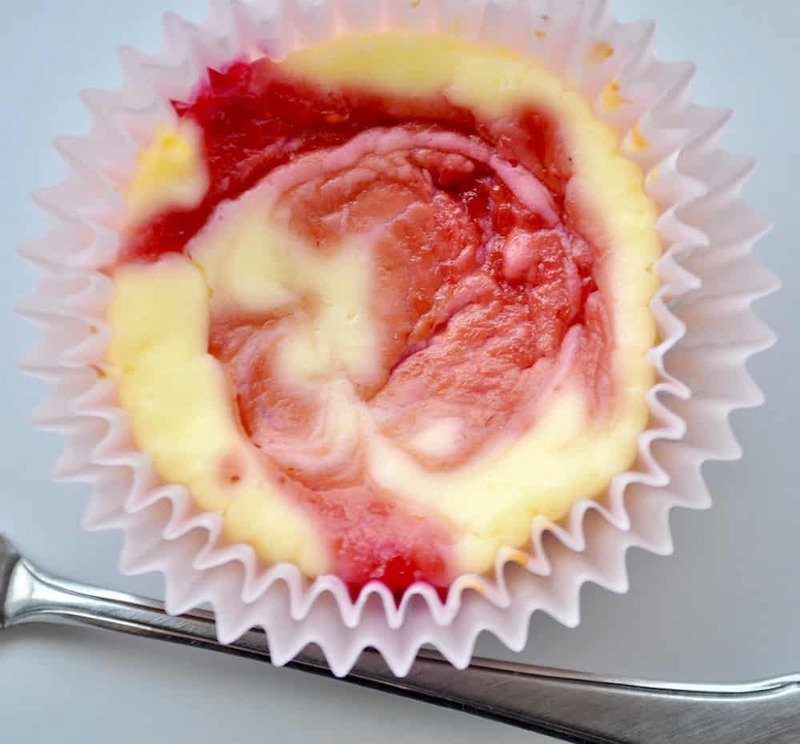 These Mini Lemon Cheesecakes with Raspberry Swirl are so fun to make and eat. I mean to make and share with friends, I swear! Sharing is Caring–will you pin this?!? Love the break from all the chocolate!! These look yummy. Love the bright, fresh flavors! And love that you guys raised so much money for Boy Scouts!!! Yay! These little guys look absolutely heavenly!! !